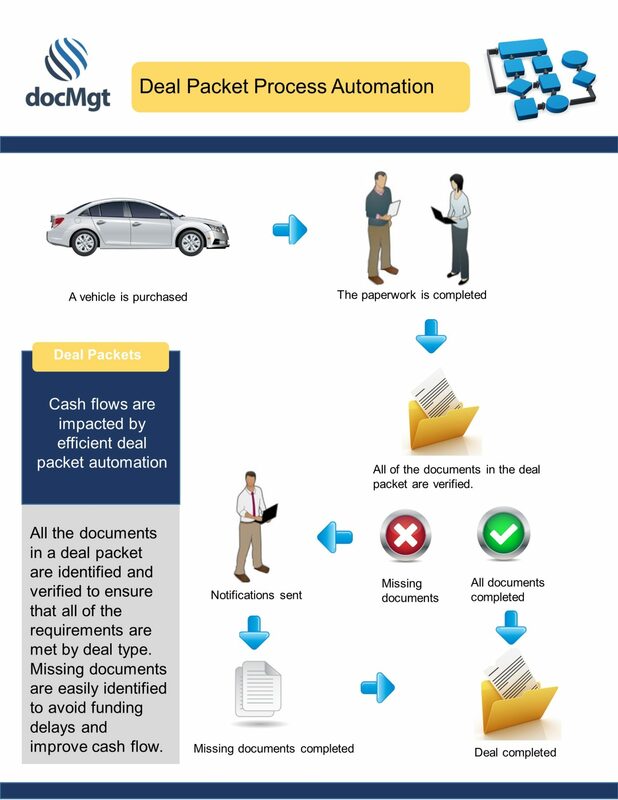 docMgt has built-in features that are perfect for managing processes for auto dealerships. Repair Orders, Deal Packets,Work Orders and Virtual Auditor are just a few of the solutions that are available. 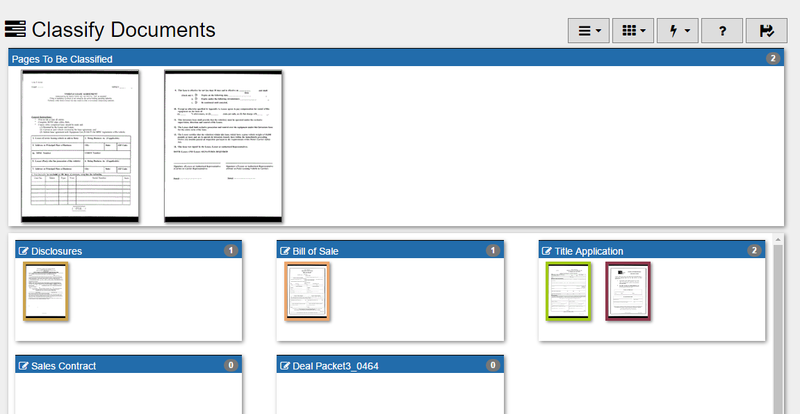 Virtual Auditor is used to keep the deal packet process moving and make sure nothing is forgotten or missed. 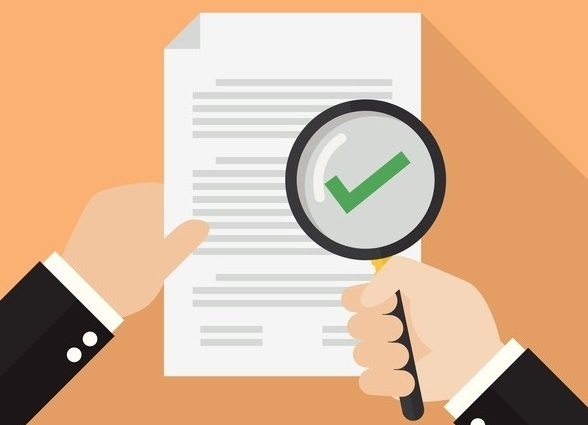 Virtual Auditor leverages the built-in workflow engine within docMgt to notify when documentation is incomplete, hold users accountable for the requirements of each deal and to keep the process moving as efficiently as possible. With Virtual Auditor your team won’t have to worry about missing documentation or forgotten requirements. Virtual Auditor continuously monitors the required information and sends notifications and reminders until everything is complete. Deal Packet management can be error-prone and costly if not managed properly. docMgt has the tools to help.  The Virtual Auditor continuously monitors and reports on every deal packet in process. It looks for missing documents and closing events that are in jeopardy of being missed. This takes the guess work out and puts you in control!